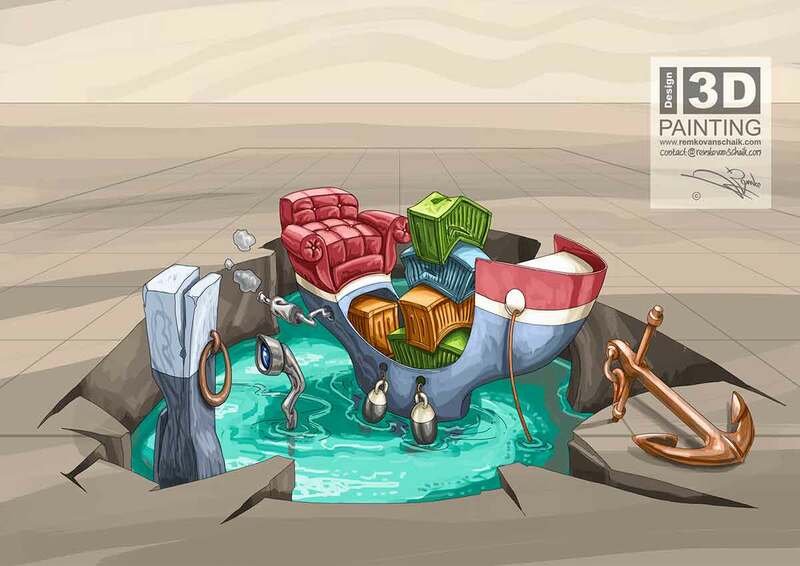 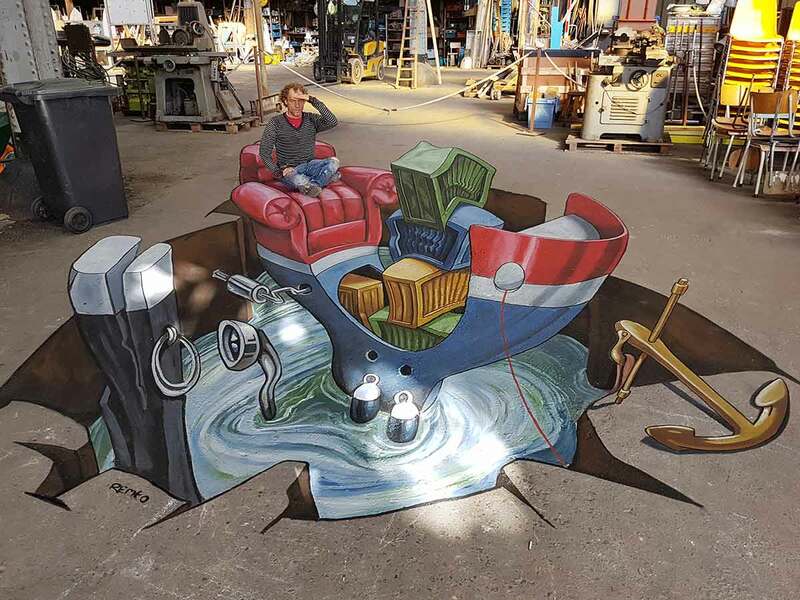 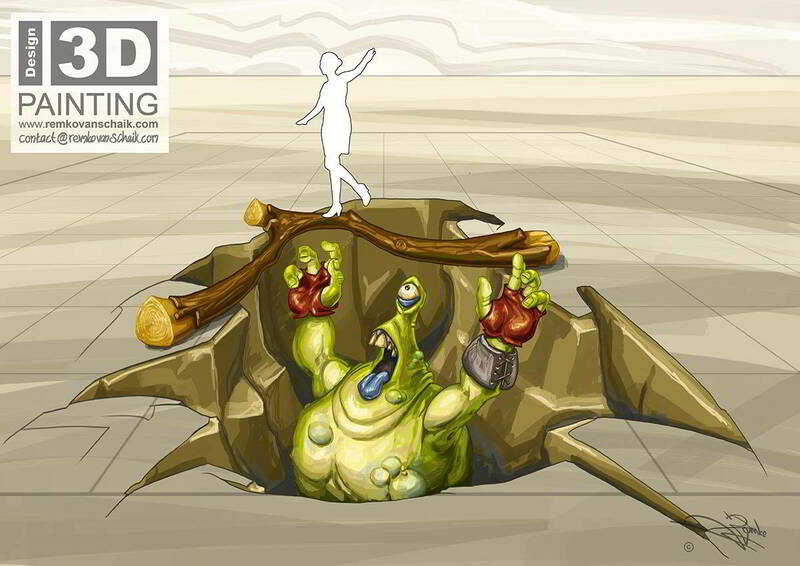 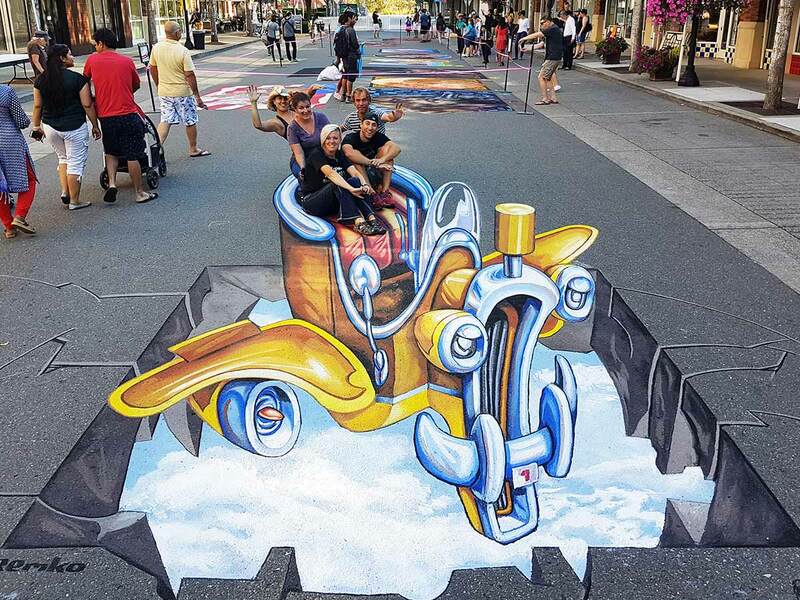 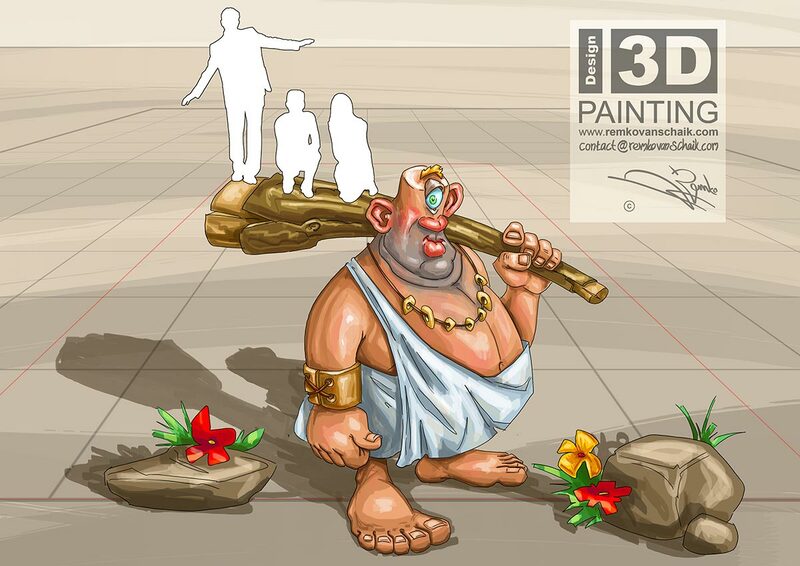 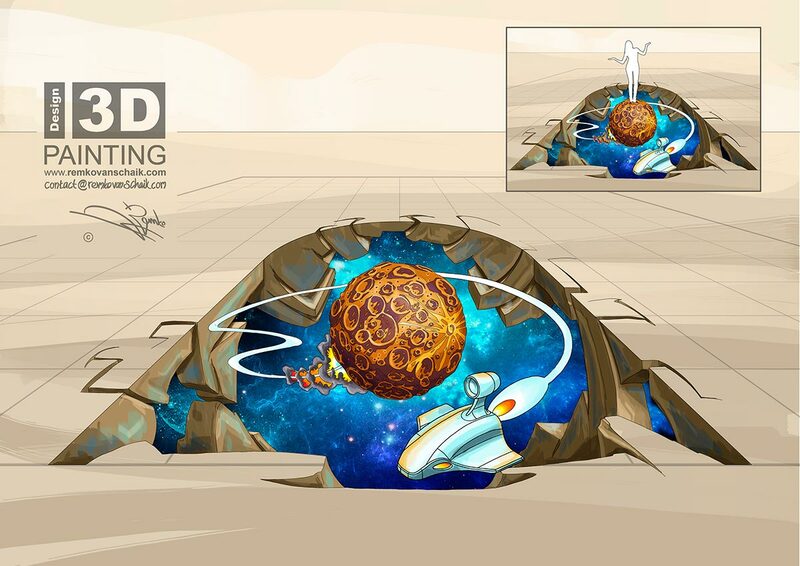 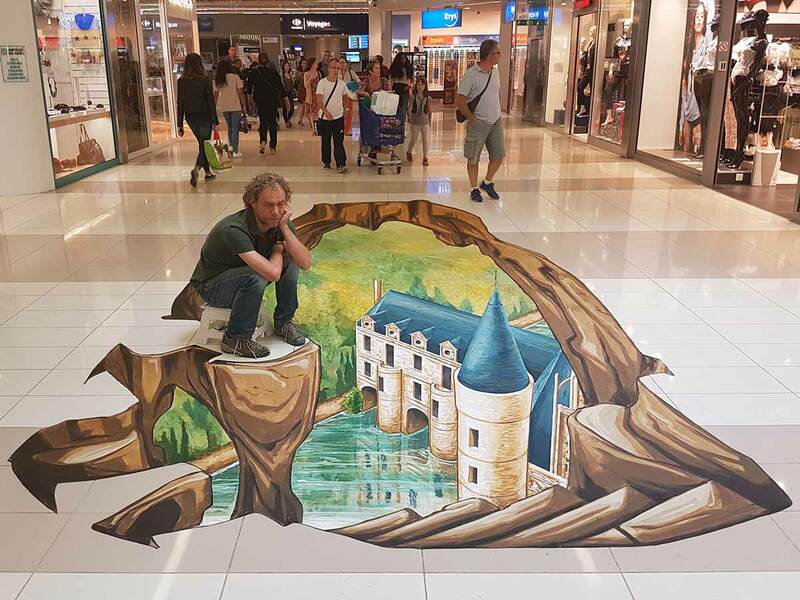 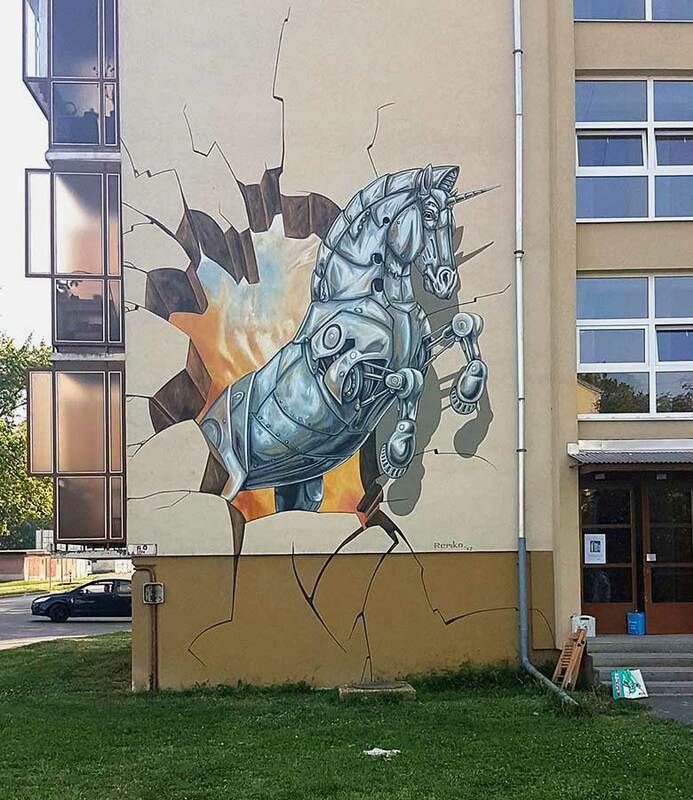 This is the Portfolio of 3D Streetpainting Artist Remko van Schaik. 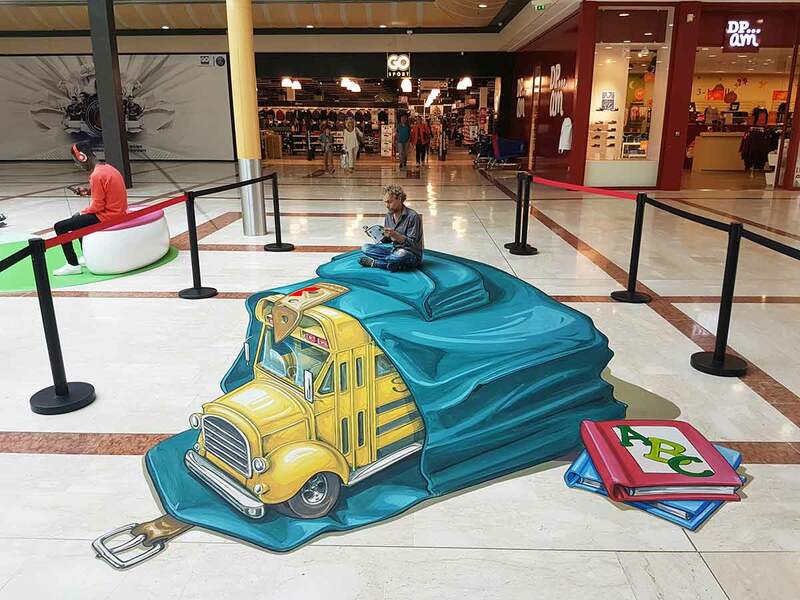 Here you can find all his recent and older works. 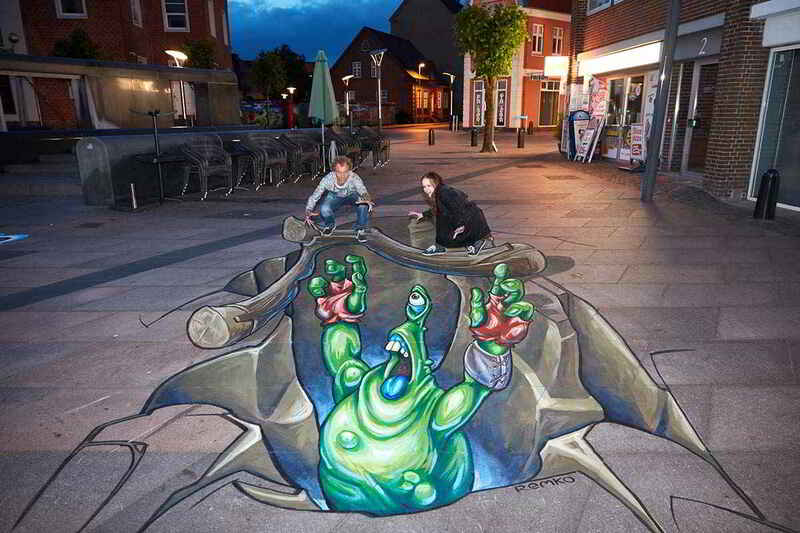 3D Streetpainting Kolorcity, Graffiti Jam, Kazincbarcika, Hungary.